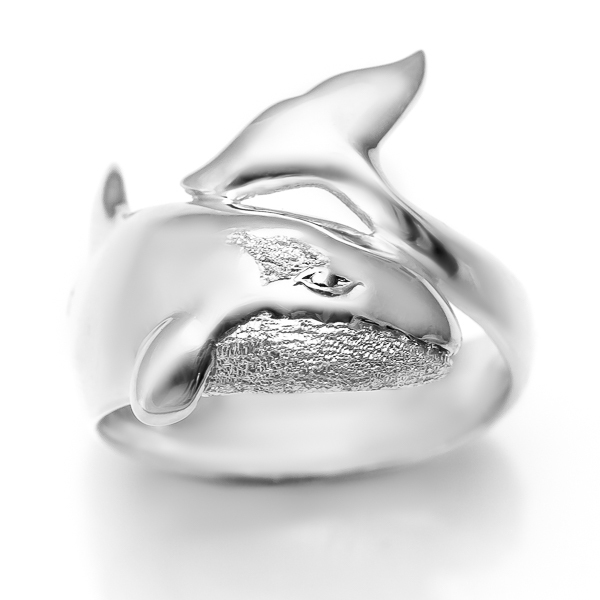 This growing collection of orca and killer whale jewellery is inspired by the pods of orcas often seen off of Australia’s southern coast. Bold and eye-catching, this collection was designed to capture the graceful power of these beautiful ocean hunters. All designs available in sterling silver or 9 carat gold.